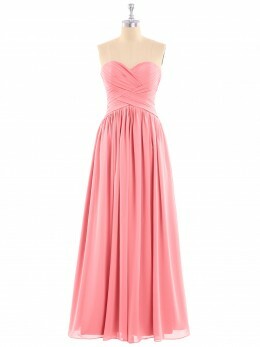 The details around this dress create a stunning one shoulder neckline and sequin that adds dimension and romance. 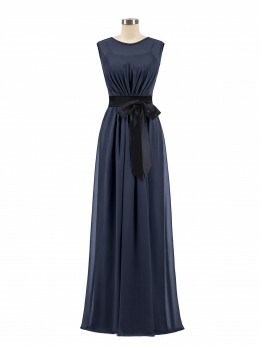 This bridesmaid dress is perfect for summer weddings. 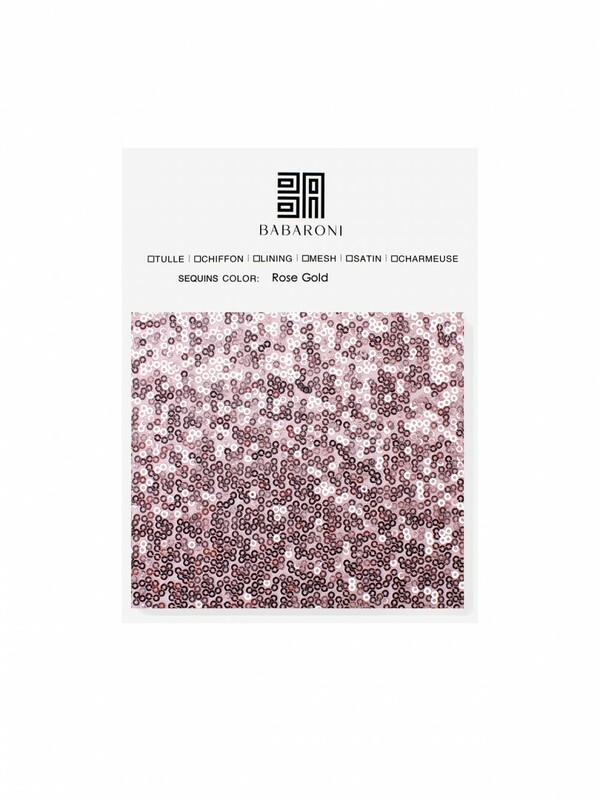 I was very pleased with our whole process ordering dresses from babaroni! 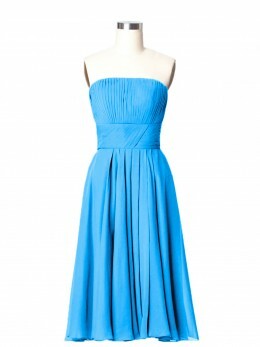 From getting swatch colors, to getting the dresses. 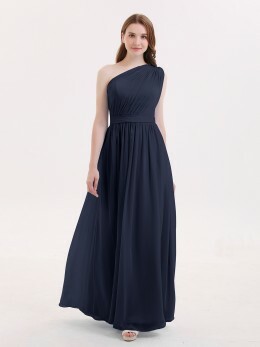 All of my bridesmaids ordered custom fit dresses (which was so easy) and they all fit perfect! They arrived in 3-4 weeks after the day I ordered. 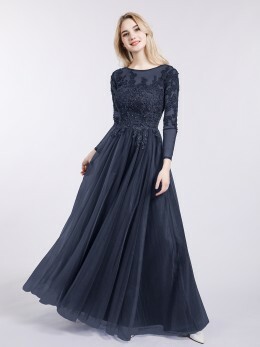 Beautiful dress. 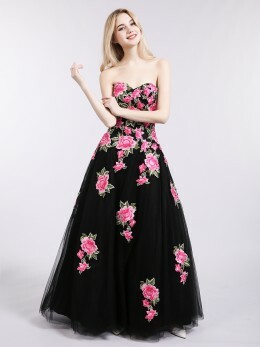 I highly recommend getting it custom sized, because the standard length was about a foot too long and required alterations. I ended up buying the same thing again, but custom, and it fit much better!